Ideal for those looking to transport heavy remote recording and sound reinforcement equipment, ranging from power amplifiers to signal processors, the Roto Rolling Rack models offer secure protection with the convenience of sturdy built-in wheels and a handle. Designed as a complete upgrade and stronger alternative to the existing Roll-X-Rack models, the new Roto Rolling Racks feature industrial grade steel threaded rack rails (allowing non-destructive screw mount installation and removal) and full access rear lids. Rear rack-rails are included which allows enhanced load capacity and stability, ideal for especially heavy weighted power amplifier units. Roto Rolling Racks are rotational molded of high impact LLDPE Polyethylene with in-line wheels supporting heavy loads, a nearly indestructible low-profile injection molded telescoping cushion grip rubber over-molded pull handle and cushioned handle for carrying comfort. Our proprietary trigger release latching system, with TSA recognized and accepted recessed locking latches, enables users to securely lock their cases and still have them inspected by airline security personnel and safely checked as luggage. These racks are stackable under the new 1SKB19-RSF4U Studio Flyer 4U model. FREE SHIPPING for all orders at musicCasesandBoxes within UK. 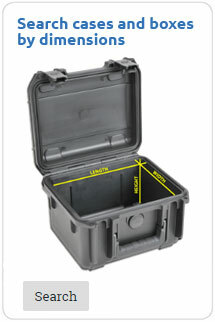 FREE SHIPPING for all orders at musicCasesandBoxes to addresses within European Union. NO deliveries possible to addresses outside European Union. 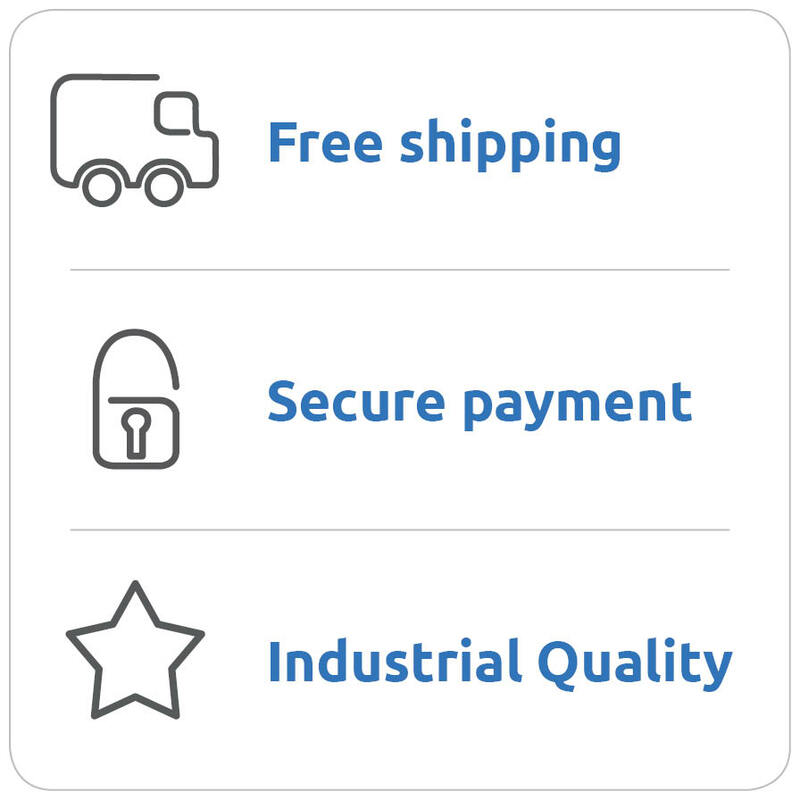 When the products are on stock and we have received your order before 2 pm (CET), your order will be shipped the same day. When an ordered article is not on stock directly, you will be notified about the expected delivery date. Eventual subsequent deliveries are shipped without shipping cost. Orders to P.O. box addresses cannot be processed by our logistics service providers. Always use a home address with your order. After receiving your order, you have 14 days to return your order when you are not satisfied. The shipping costs involved in the return are for your own account. More information about our return policy can be found here. © CasesandBoxes. All Rights Reserved.